It's important that patients can have the space they need to feel comfortable on their bed, but if a bed is extended using an integrated extension system, it can leave a space that poses a safety hazard if not addressed. The Ultimate Healthcare Single Mattress Squab has been designed to fill in the space left behind when a bed is extended, effectively extending the mattress. This helps you ensure that both comfort and safety are maintained. 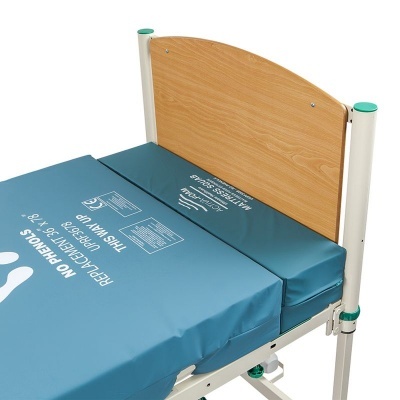 Helping you ensure that patients are at ease in their bed and can freely make use of the extra space offered by an integral extension, the squab fits into the space left behind by the extension. 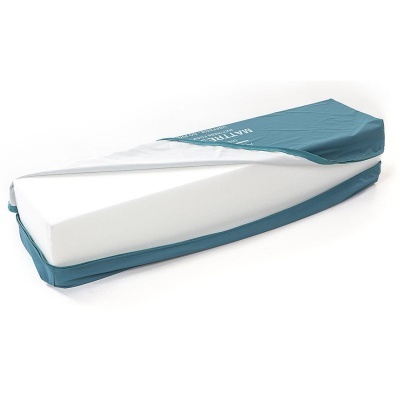 Made from foam for comfort, it has been designed for use alongside foam mattresses to ensure consistent support is provided. 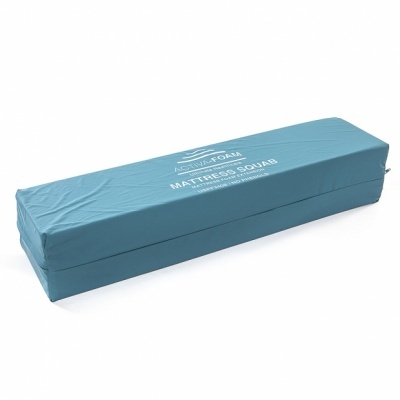 To help you maintain hygiene standards and extend the lifespan of your mattress squab, a waterproof, vapour-permeable cover is included. This helps to reduce the risk of fluid ingress, and is fully removable to facilitate infection control. As well as working to protect the squab, the cover's two-way stretch reduces shear and friction for improved comfort. Please note: This listing is for the squab and cover only, and does not include a bed or mattress.